GET PHYSICALLY + SPIRITUALLY FIT FAST -- A SUPER QUICK WORKOUT WITH THE WORD. Let the Power of Christ Transform Your Weight, Your Health and Your Life in Just 20 Minutes Per Day! Listen to the Audio Here! No Email Necessary. Renew Your Mind, Body and Spirit and Memorize God's Word While You Workout! 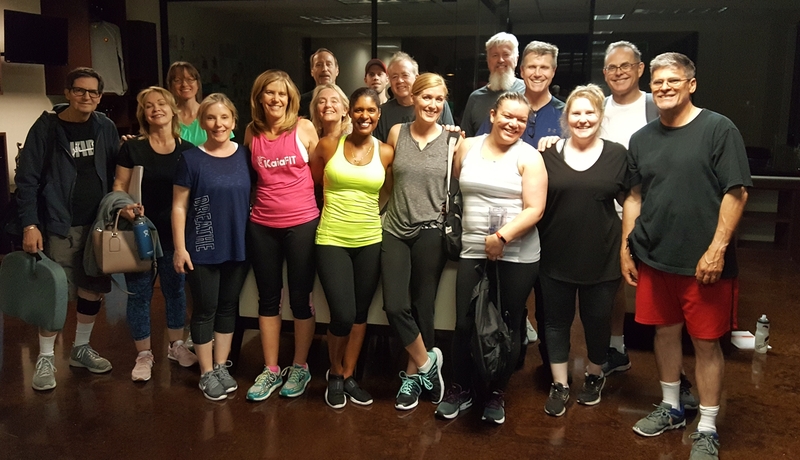 You'll Do Quick, 20-Minute High Intensity Workouts While Listening to Themed Scripture During Rest Periods... You'll Feel Spiritually Invigorated, Physically Stronger and More Energized! 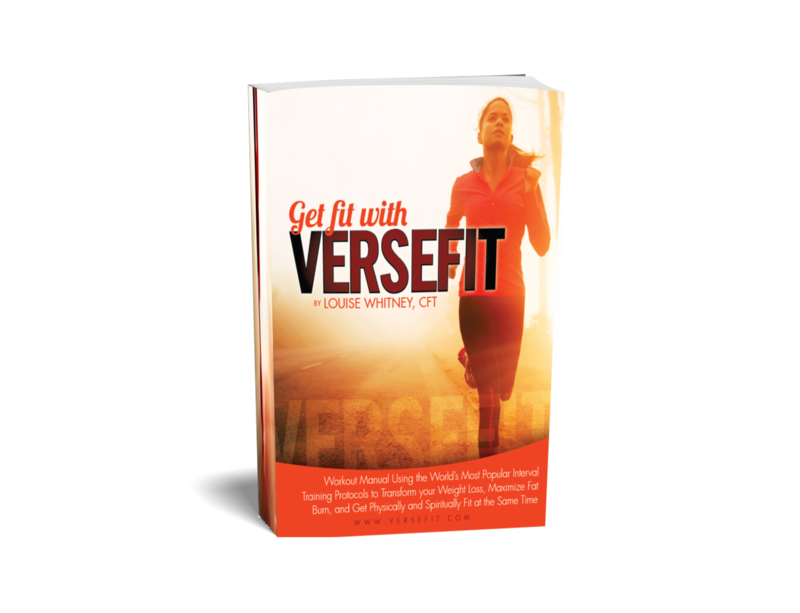 You've Heard The Audio and You've Seen the Video... Now Download Your FREE Audio Sample and Companion Workout Now and See How Easy and Effective a 10-Minute VerseFit Workout Can Be! 1. Renew your mind, body and spirit. 2. Guide you though calorie-scorching workouts set to upbeat music. 3. Invigorate you spiritually by incorporating scripture into your workout. 4. Leave you feeling stronger and more energized. 5. Help you memorize God's Word to uplift and enlighten you. 6. Keep you accountable to get the results you want, even if you're short on time. IT'S OKAY IF YOU DONO'T KNOW WHAT TO DO. THIS PROVEN SYSTEM GIVES YOU COMPLETE SUPPORT FOR JUST $37! 1. This 100% digital program will transform your body, jump start your weight loss and maximize fat burn. 2. You'll do quick, effective high intensity workouts to burn calories like crazy while you listen to upbeat, invigorating music. 3. Audio instructions tell you exactly what to do, so you never have to worry about what comes next. 4. During rest periods, themed scripture is provided so you can meditate and memorize God's Word in your heart. COMPLETE AUDIO FILES + a DOWNLOADABLE INSTRUCTION MANUAL ARE INCLUDED! 1. Your step-by-step instruction manual includes an illustrated workout guide packed with four 20-minute, calorie scorching workouts! 2. Warm-up an cool-down routines to prepare your body, mind and spirit, and complete your workouts. 3. Relaxation and stretches to promote flexibility and agility. 4. Full-color images and instructions to insure you're doing each move correctly. 5. 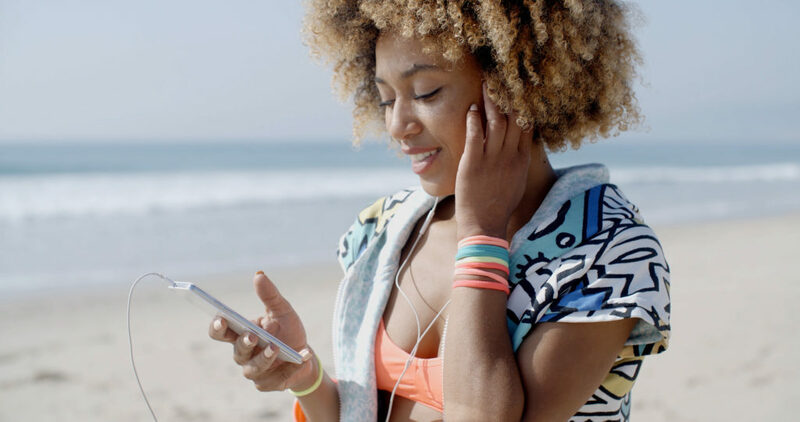 Take the audio with you to the gym if you want to do your own workouts! When You Get Started Today, I'll Throw In These Super Bonuses...FREE! FREE "Trusting In The Lord" 20-Minute Themed Bonus Track! Timed Audio Instruction, Inspiring Scripture and Upbeat Instrumental Music for the Most Inspiration Workout of Your Life! 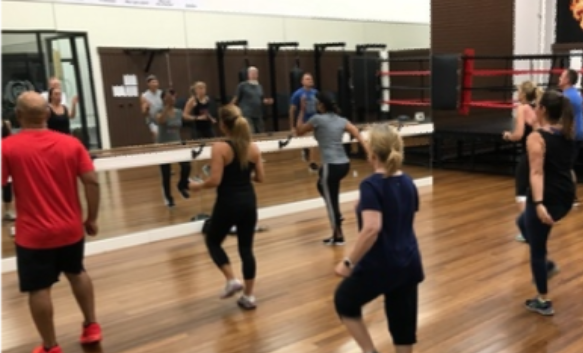 FREE VerseFit Workout! Easy-to-Follow, Step-by-Step Illustrated Instructions to Use With Your Bonus Track. Connect Your Mind, Body and Spirit in Just 20 Short Minutes! FREE VerseFit "Eat to Burn Fat" Meal Plan! Fast, Easy, "Normal" Supportive Meals for Busy Women Like You (and your family will love the way it tastes)! 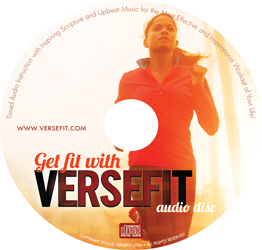 Download VerseFit and Get the Complete 100% Digital Program for Just $37! Inspire Your Mind, Move Your Body and Nourish Your Spirit Today. YES! I want to transform my life and health! 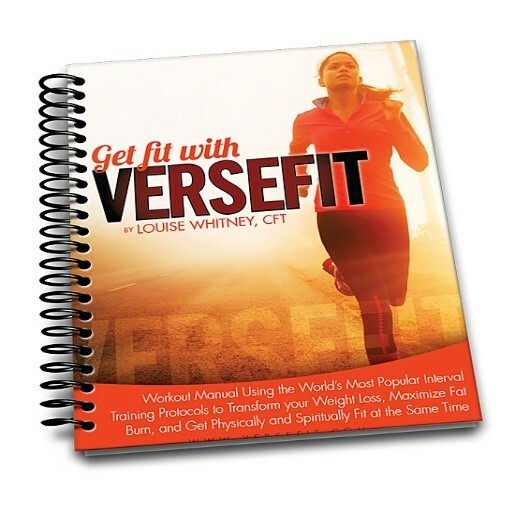 Order VerseFit and Get the Complete Program by Mail for Just $47! 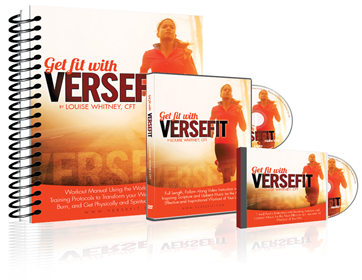 Get Your FREE Bonuses When You Purchase VerseFit Today! A $49 Value -- Free! Wow, this was me! 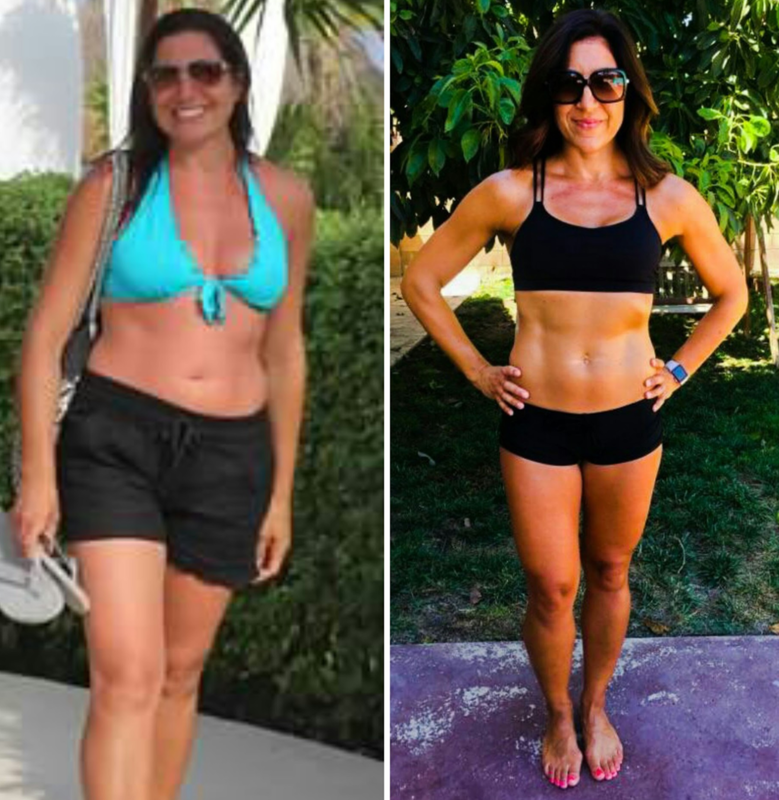 I put on a whopping 195 pounds overall with three pregnancies...70 extra pounds here! Add to that, the many reasons women have difficulty getting rid of extra weight, and so did I. Seemingly insurmountable reasons like hormones (that I affectionately call “horror-mones”! 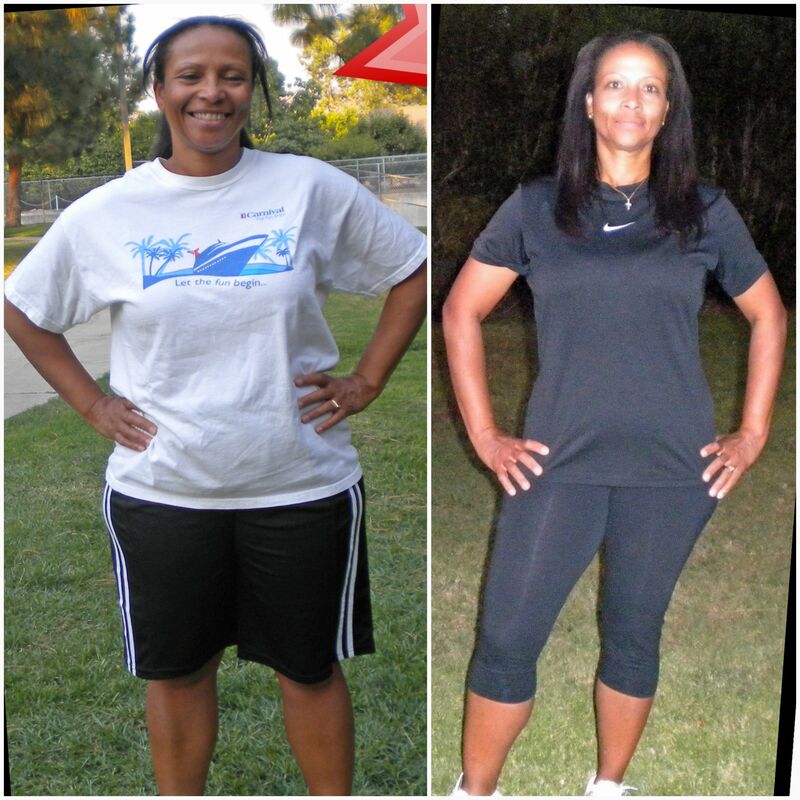 ), lack of energy, no time, poor diet, kids, etc..
...70, 65 and 60 pounds respectively in four short years. I put on a total of 195 extra pounds to be exact… I had to do something. So, I became my own client! I can remember how horrible I felt being overweight. I didn’t sleep well. My joints hurt. I was tired all the time. My clothes were literally bursting OUTSIDE of the seams (whaa?!). I hated looking in the mirror and trying on new clothes, I had lumps and bumps and bulges all over the place, I had no "me" time, and boy did my self-esteem take a hit! I learned early on in life that keeping my body fit and healthy I would have more energy and stamina to carry out the demands of my busy day. But that wasn’t enough. I was still focused on the worldly, media driven idea of fitness and beauty and I was never quite satisfied with myself. I still felt disappointed. What a useless burden that was, right?! Once I gave my life to Christ, I realized that my body was more than just "a body". It's a temple and caring for it is also important to God. And as I grew in my faith, I discovered that God’s view of fitness was quite different from my own. God is not just interested in our physical fitness. He sees what’s in our heart...and not the external. Wow! Did that ever set me free! Once I understood this, I was able to remove the mental blocks; shed the extra pounds, and I haven't looked back! Now, at 54 years old I am literally in the best shape of my life... physically and spiritually! 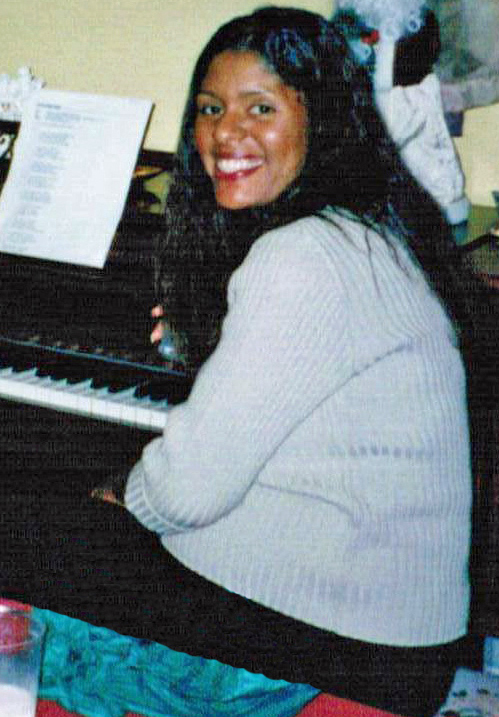 During my years of personally helping hundreds of women lose weight, enjoy a healthier lifestyle, get off medications, increase confidence, lose their baby belly, fit into that little black dress, be a beautiful bride, look fabulous at their high school reunion, wear a bikini, look and feel better than they have in years.... I’ve learned a LOT about what it takes to help you! Want Proof My System Works? I feel so much better mentally, emotionally, physically and spiritually. 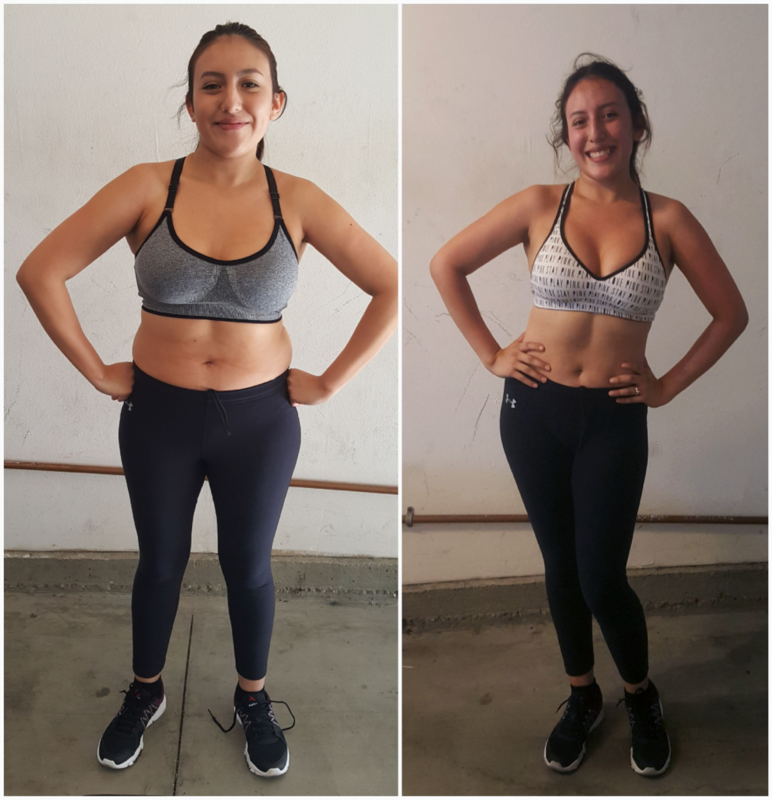 I've lost 30 pounds and 23 inches! I am so pumped and excited...so pleased with the results!! I can't begin to tell you what your program has done for me! I'm getting fit which I love, and I'm actually memorizing bible verses which I never had time to do before...or so I thought. Your program has had a tremendously positive impact on my daily life and walk. Thank you! 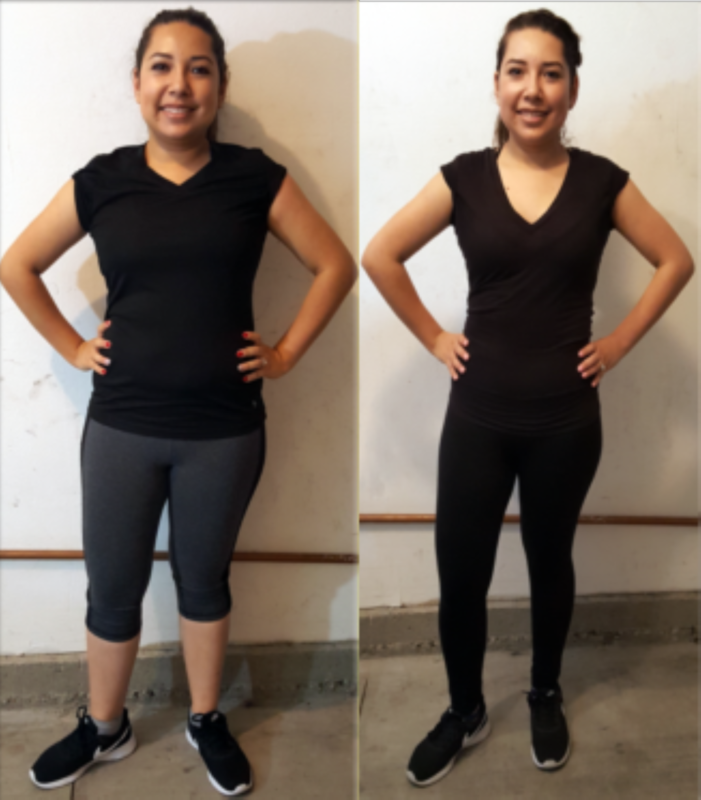 "I've been wanting to get fit for the longest time, because when I was younger I was active in sports and as life got busy, I didn't have a chance to continue being active. So when I got engaged, I was super motivated to look FANTASTIC at my upcoming wedding and only had 90 days. My (now) husband and family noticed the major improvement in both my energy level and body shape. I'm so grateful for my health improvements and for helping me keep on track! Thank you!" I am no longer diabetic and I've moved into pre-diabetes. Going forward, I won't have to be on any diabetes medication or cholesterol medication! 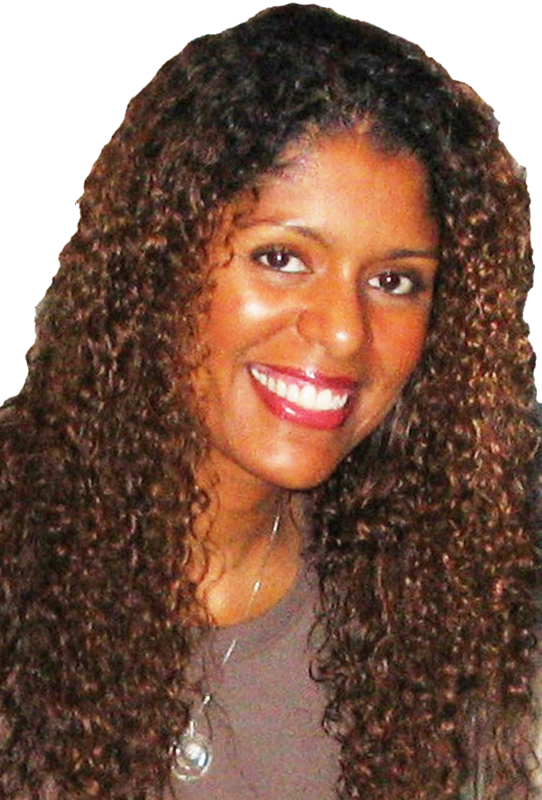 I love the mind and body transformation I have gone thru! I am a happier, more energetic person. Your program has brought real meaning to my workouts. Thank you! STILL NOT SURE? NO WORRIES. MY PRODUCT COMES WITH A 30-DAY MONEY-BACK-GUARANTEE! I’m ready to prove everything I claim. Download VerseFit right now, and use the program yourself for the next 30 days. I want you to be thrilled with your purchase. If it does not live up to any of the claims stated here, I’ll give every penny back to you. No hassles and we can part as friends. It doesn’t get any fairer than that!! Or, For a modest investment, you can have my foolproof, proven system for effective weight loss, improve your overall health, and gain spiritual muscle once and for all! REMEMBER, YOUR INVESTMENT IS BACKED BY MY RISK FREE, 100% MONEY BACK GUARANTEE. So you have nothing to lose... and a much deeper relationship with Christ, better overall health, more energy, faster metabolism and increased stamina to gain! The Choice Is Yours. What's... It Going To Be? CLICK NOW TO GET STARTED IN THE NEXT 5 MINUTES! © 2019 Versefit - All Rights Reserved.